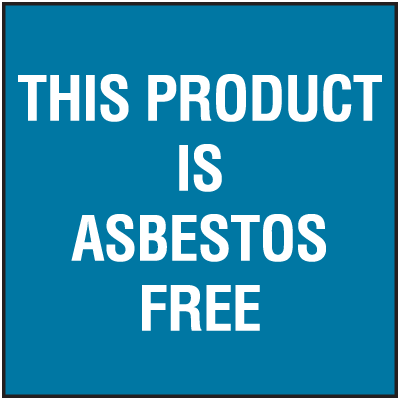 Seton's Asbestos Labels are backed by our 100% Satisfaction Guarantee! 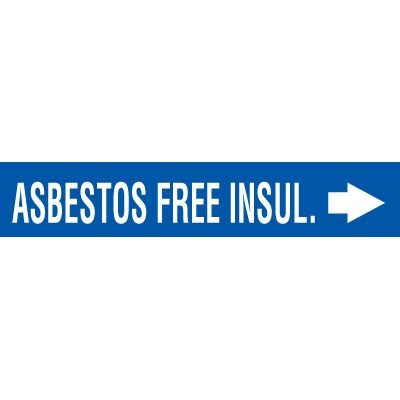 Select from a wide variety of Asbestos Labels at competitive prices. 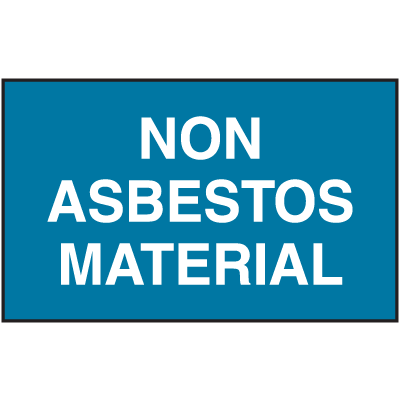 Plus most of our top-quality Asbestos Labels are in stock and ready to ship today. 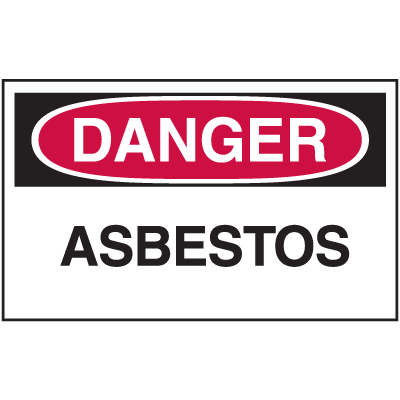 Danger contains asbestos labels warn everyone of the possible health risks in the area. 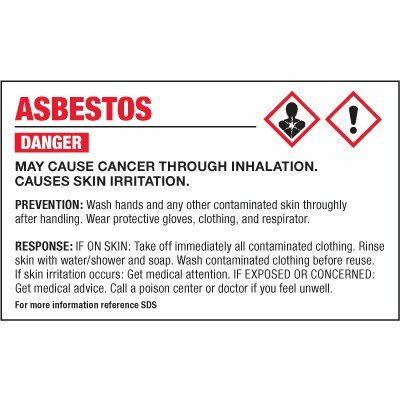 Informative GHS labels keep workers aware of critical chemical information. For secondary containers only. 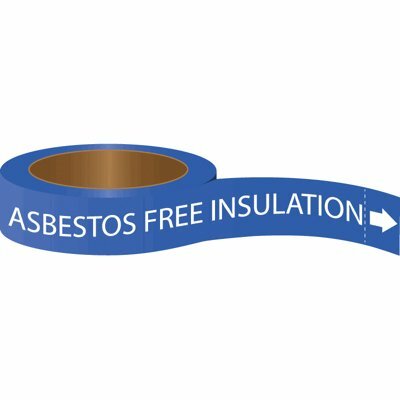 Seton Code™ Economy Self-Adhesive Pipe Markers - Asbestos Free Insul.